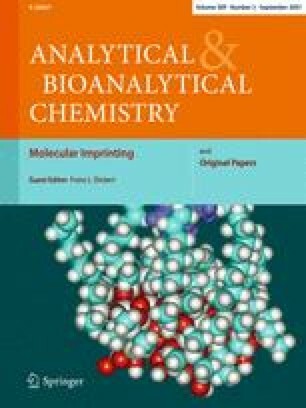 Molecular imprinting is a technique for preparing polymeric materials that are capable of recognizing and binding the desired molecular target with a high affinity and selectivity. The materials can be applied to a wide range of target molecules, even those for which no natural binder exists or whose antibodies are difficult to raise. The imprinting of small organic molecules (e.g., pharmaceuticals, pesticides, amino acids, steroids, and sugars) is now almost routine. In this review, we pay special attention to the synthesis and application of molecular imprinted polymer (MIPs) imprinted with small organic molecules, including herbicides, pesticides, and drugs. The advantages, applications, and recent developments in small organic molecular imprinted technology are highlighted.